Customer satisfaction is our top priority, and we pride ourselves on our strong and proven business relationships with our customers. 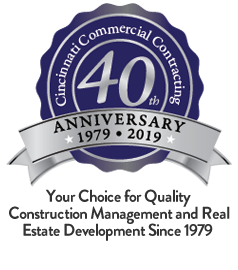 Here is just a sample of the many CCC clients that we have gained over the years, and the positive experiences that they have had with the buildings we have developed and constructed for them. "CCC exceeded our expectations... I would select them again, and I would recommend them to anyone who is thinking about building a community project." 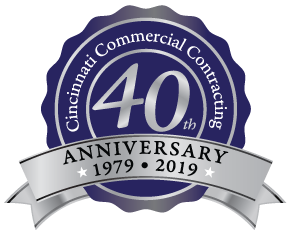 "I am most impressed with how quickly CCC escalated any problem during the construction phase or during the warranty period to the top of their organization and forces all parties to address these issues quickly. Their follow-up during the warranty period has been excellent- predictable (every quarter) and effectively resolving the issues we encountered." "When I met with the CCC team I had a pretty good idea of what I thought I needed. The real nice thing was their team built on that knowledge and they educated me on several things that I was unaware of and they knew I would either need them right away or in the very near future. Well they were correct. I really appreciated them being forward thinkers and helping me through this process. They built us a beautiful building that is structurally sound and we are saving significant dollars on our utilities due to the high quality of the CCC building. How many owners of construction companies get up on the roof with you as part of the final inspection!!! None that I know of. We could not be happier or more satisfied with the experience from start to finish and we are planning another project as we speak. Proud to call the folks at CCC my friends." "When I met with John, I really felt like he really cared about what I was looking for, and that he was trying to meet my needs and could meet my timing..."